Mitsubishi, specifically Mitsubishi Motors in North America, always seems to be a car company struggling for recognition and respect. 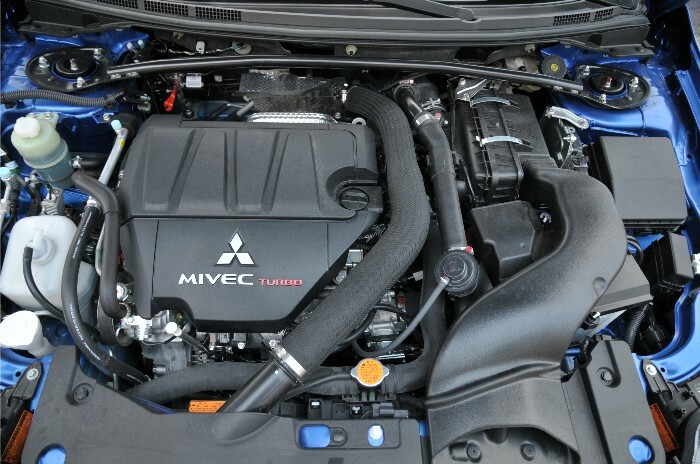 Over the past few decades they have been quietly supplying OEM engines and automotive components for many domestic vehicles but without much fanfare. A few years ago, with the help of a popular movie with the 20-something crowd, the automaker began to see brand recognition begin to take off. And thanks to the fast and furious attention they gained through the box office, Mitsubishi began making a new name for themselves. The brand is still nowhere near the top of the U.S. sales charts each month but they do offer competitive vehicles worth giving some attention to, especially when cross-shopping other import brands. Ten years ago no one even had the word “Evo” in their vocabulary and nowadays one cannot discuss street and rally racing without it constantly coming up. The Lancer Evolution became an instant hit with the boy racers but for those not wishing to sacrifice comfort at all costs (and to compete head-to-head with Subaru) Mitsubishi offers the Lancer Sportback Ralliart, a model offering spirited driving while still being able to drink your Mocha Latte on the way to work. The Sportback model is a five-door hatchback style that competes directly with Subie WRX hatch. It is the mid-level model that won’t bore the driver to tears but falls short of taking a trophy in the next autocross event. 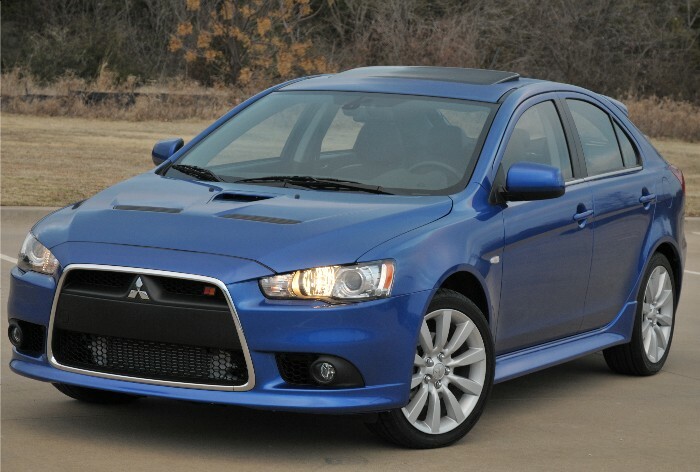 Personally I found this latest Lancer Ralliart to be the perfect blend for daily use. My fillings remain intact after driving over streets not yet repaired from the winter abuse yet my endorphins wholeheartedly endorse the vehicle when I find a bend in the road. At the heart of this bundle of fun is a spirited 2.0-liter turbocharged inline four-cylinder engine making 237hp and 253 lb. ft. of torque backed by a cool twin-clutch Sporttronic six-speed automatic gearbox with paddle shifters. 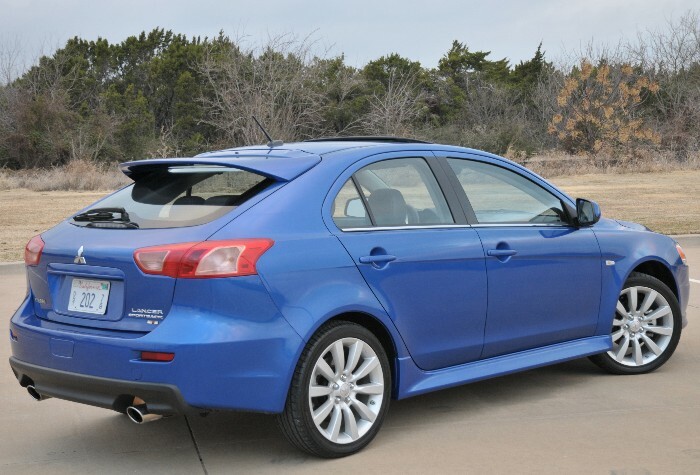 This transmission provides quick up- and downshifts and offers normal or sport driving modes. The all-wheel control system includes an active center differential allowing up to a 50:50 split of power front-to-rear via limited-slip front and rear differentials that bias power side-to-side. Basically the car maintains more grip than slip when showering the throttle. 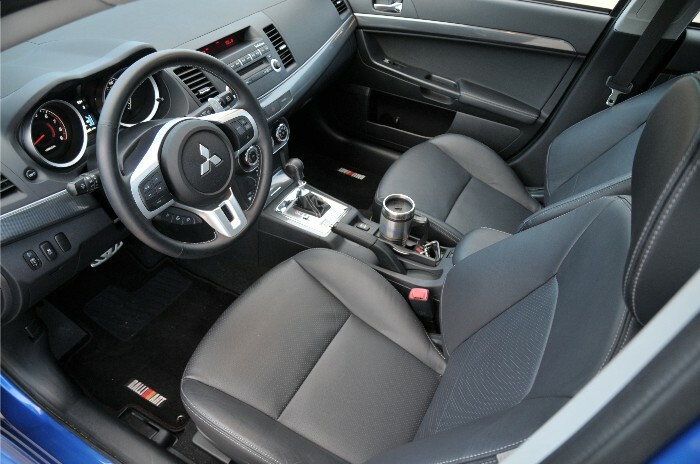 The Ralliart package adds a sport-tuned suspension, chrome accent front grille and fog lights, aluminum hood with heat extractor venting, unique front and rear bumpers, side sill extensions, rear spoiler, dual exhaust and 18-inch alloy wheels with Yokohama summer tires. 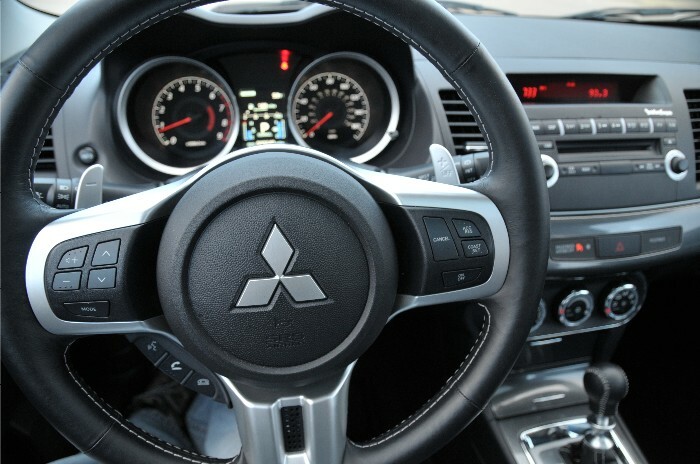 Safety technology abounds in the Lancer Sportback Ralliart thanks to active stability control, traction control logic, dual-stage front air bags, side-impact curtain air bags, front seat side air bags, driver’s knee air bag, ABS with electronic brakeforce distribution, active front seat structure and tire pressure monitoring system. This car is a blast to drive every day. The seats are supportive and comfortable without being rude. I noticed a bit of understeer every now and then but a set of stickier tires would certainly overcome this at the tradeoff of needing replaced much more often. And when the driving lacked entertaining qualities we simply headed over to the 710-watt RockfordFosgate Punch premium sound system to rock our motoring experience. Fuel economy comes in at 17 mpg city and 25 mpg highway. (If mileage is of concern to you quit looking at turbo gas motors.) Pricing begins at $27,895 with our tester rolling in at just under 32 grand. Previous Previous post: Long Playing Long Gone? Next Next post: Since When is a Truck Not a Truck?